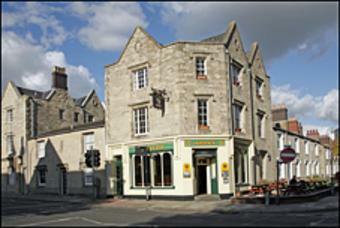 Swindon & North Wilts Cider pub of the year 3 years in succession!! 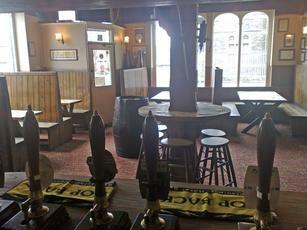 Not much else to say, still a good little real ale pub relatively close to the station. Dog friendly, cyclist friendly, no fruit machines, juke boxes, or tellies. 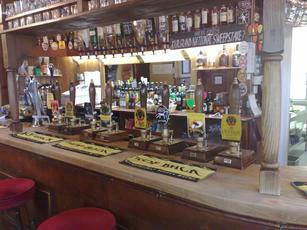 For a real ale fan or a real cider this is well worth a visit. 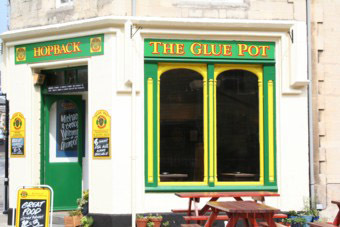 As I was in Swindon on business, on the way home I called in The Glue Pot, intending to stay for a few pints. I did not feel at all welcome or comfortable. I had the distinct feeling JC did not like me. I had one drink then went to Yates round the corner, where the manager made me feel very welcome. He also had some excellent beer on which was very reasonably priced and some decent food. 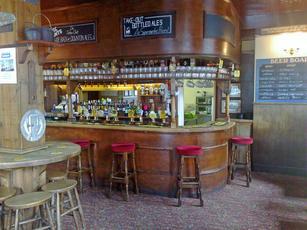 All the bar-staff are very pleasant and friendly and the beer is good but I have always found JC extremely rude. Ballymoss, apologies if you found the language offensive. Except for the last paragraph, that was a copy of a post on the landlords facebook page which has since been deleted. JC went through a phase of swearing at and in front of customers and crashing glasses around, possibly due to his medication. I don't know. I've been back a few times when visiting Swindon and really enjoyed it. He was chatty and really friendly, and also having a bit of banter with the bar-maid. Hopefully, that is a sign that things are going a lot better for him.